The M. Ed. (SCI) is designed for both formal and non-formal educators, administrators, innovators, classroom teachers, and environmental, community, and sustainability leaders. This M. Ed. (SCI) utilizes the competencies for Education for Sustainable Development (ESD) that have been defined by the United Nations and emphasizes the significance of utilizing a holistic approach that enables the learner to envision change and engage in personal and professional transformation. Applying these sustainability principles with creativity and an entrepreneurial orientation contributes to wellbeing for all, sustainably. Program beings February 8, 2016. Apply by February 1st, 2016! This program is being offered by Cape Breton University, in partnership with Learning for a Sustainable Future (LSF). Did you know you can earn a free Cornell University certificate of completion by completing this new online course? Cornell University, University of Bristol, University of Gothenburg, North American Association for Environmental Education, and other collaborators are offering a new online course called Environmental Education: Trans-disciplinary approaches to addressing wicked problems. As a participant in this course, you will have access to short lectures, readings, and multi-media resources contributed by over 40 US andglobal experts in environmental education and related environmental fields. 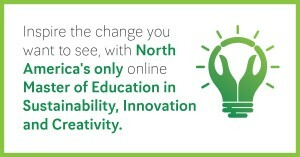 And you will join an online community of environmental professionals from over 90 countries. In the Vancouver area? This partnership program features an Adaptive Education model, which builds a pedagogical bridge that ties the project and classroom to the community. 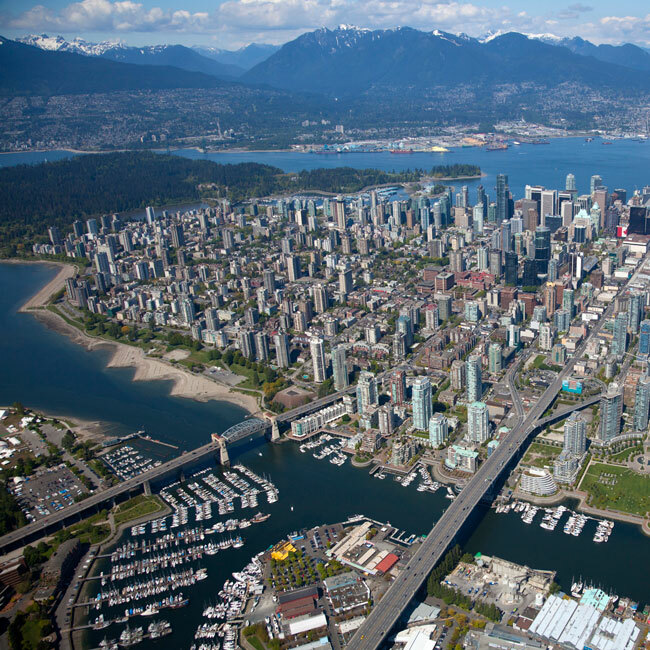 Participants will consult on, experiment with, and co-create solutions that address problems which come to light in the course of working with the City of Vancouver on sustainability priorities. The unique structure of this programs includes a body of advisors and experts that support classroom-based research projects and instructors who act as research designers in order to facilitate group projects with real-world outcomes. Apply by February 12, 2016. For more information about the program and/or to attend information sessions, please visit: www.pdce.educ.ubc.ca/ESSE. Do you know of any other opportunities to share? If so, please contact Joanne Huy at joanne@lsf-lst.ca.